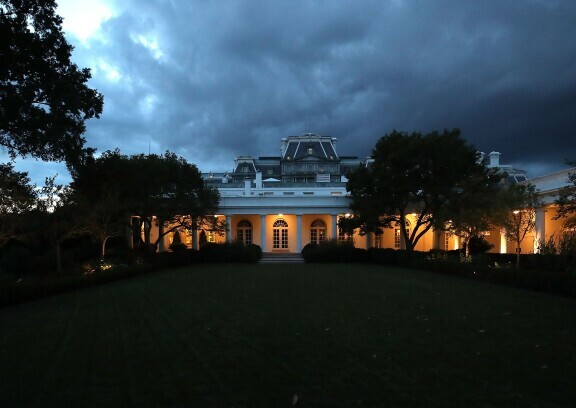 The White House is seen on Aug. 31, 2018. O’Melveny & Myers has bolstered its data security and privacy team with the addition of former Homeland Security and Counterterrorism Advisor to President Obama, Lisa Monaco, as a partner in its Washington and New York offices. Monaco served as Obama’s chief counterterrorism advisor at the White House for the duration of his second term. In that time, she led policy efforts to disrupt terrorist threats against the U.S. from al-Qaida and the Islamic State, and coordinated crisis responses to cyber threats and national disasters. Before that, she served as assistant attorney general for national security at the Justice Department, and worked as chief of staff at the FBI under then-director Robert Mueller III. “Having operated at the most senior levels of the Department of Justice, the FBI, and the White House, Lisa is uniquely equipped to guide our clients on their most pressing challenges, including corporate investigations, cross-border litigation, and regulatory compliance,” O’Melveny Chair Bradley Butwin said in a statement. Monaco will co-chair O’Melveny’s data security and privacy practice with Steve Bunnell, former general counsel of the Department of Homeland Security. She will split her time between O’Melveny offices in Washington and New York and will be advising clients in government and regulatory matters, including congressional probes and executive-branch inquiries. Throughout her career, Monaco has made countering cyber vulnerabilities a priority. In her position as the assistant attorney general for national security, she oversaw almost 400 employees who fought against terrorism as well as cyber and espionage-related threats. She also led the creation of the National Security Cyber Specialists’ Network. Monaco’s move comes on the heels of another significant Big Law data security and privacy hire. Morrison & Foerster announced it had picked up Kristen Mathews, the head of Proskauer’s privacy and cybersecurity group, earlier this week.